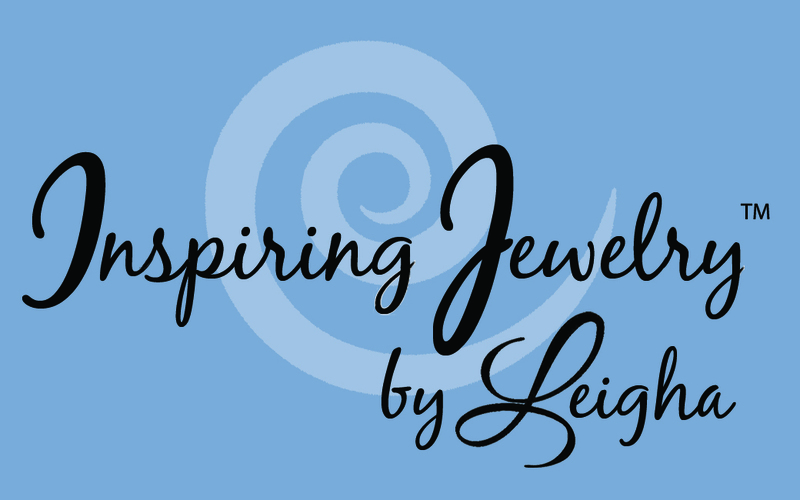 You can put any word or message that will fit on on this bracelet. 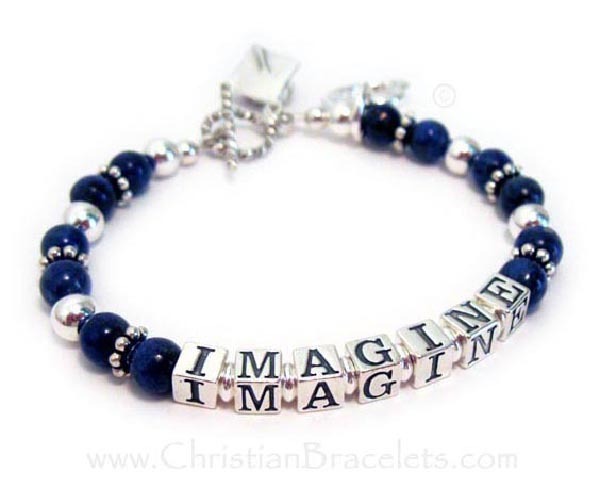 It is shown with IMAGINE in 5.5mm alphabet block letters and a toggle clasp. The lapis lazuli beads (shown) photographed really dark but they are blue lapis lazuli beads. My current stock of lapis is more "denim blue" than the "colbalt blue" shown. Up to 14 letters are free. This bracelet is shown with 2 charms. You may add as many charms as you wish. The two charms shown are optional.